Description: Press down on the animal head and get him going. 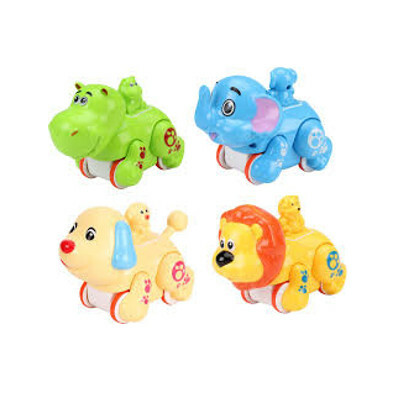 Colourful easy rolling wheels encourage crawl and chase fun. We sure it is best gift the young parent is their baby health growth up, restless.